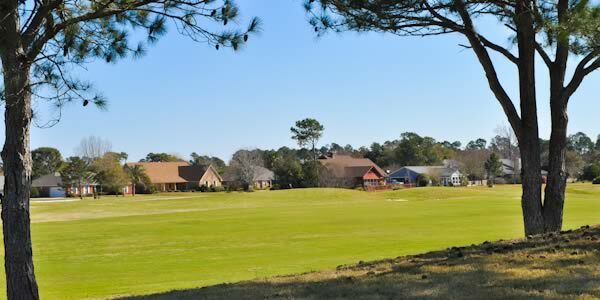 At the heart of the Tiger Point community in Gulf Breeze is the Tiger Point Golf and Country Club. Tiger Point Village encompasses a wide selection of homes, locations, and settings. Homes range in size and price from patio homes built along the golf course to large luxury properties. Many homes have golf course views; others have water views while some have both. Homes for sale here range in price from $200,000 to over $1,000,000. There is sure to be something to fit your budget. The Tiger Point subdivisions have grown in several phases of construction and development. While there is a homeowners association that enforces architectural review requirements, you will find many different types of homes and a variety of styles. Neighborhoods in this area include Champions Green, Lions Gate, Oak Point, Sawgrass, Tiger Lake and Willow Wood. The golf course offers incredible panoramic water views and is at the center of these great communities. In 2012, the City of Gulf Breeze purchased this 36-hole Jerry Pate designed course. 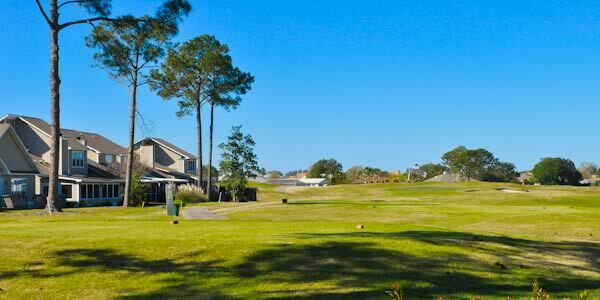 This was a good move for both the city and the facility as Gulf Breeze has plans in place to upgrade the golf course and expand on the natural beauty of the area. The facelift included new restrooms and revitalization of nine holes at the western part of the golf course. Tiger Point Village is located between the City of Gulf Breeze and Midway, just across the Garcon Point Bridge for quick access to Interstate 10. The well respected Gulf Breeze Schools, and now Pensacola State College Gulf Breeze Campus provide education for this community. Use our advanced property search or contact us if you are interested in seeing Gulf Breeze homes in additional areas and subdivisions.